The Chronicles of Ruthie Hart: Photo booth fun! 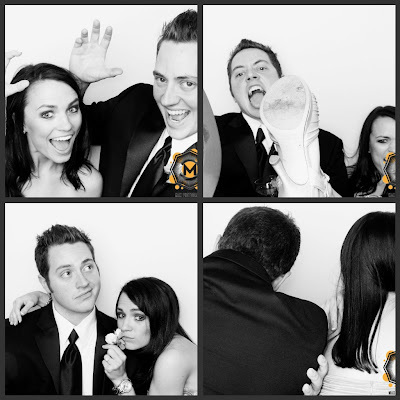 If you've read my wedding reception recap, you know how much fun we had with the photo booth at our wedding! I originally fell in love with this idea when my company had one at our annual holiday party and I knew I had to have one when I got married! Our best friends, Justin and Leah, got married Memorial Day weekend and we had an absolute blast in the photo booth. There were dozens of props which made things verrrry interesting (check out the creepy mask the girls traded off in the bottom pic). I was so pumped a mustache was in the mix of props because I forgot the fake mustaches in the car (I wanted to surprise the bridegroom with a few pics with the staches!). I think I was in there about 15 times the entire night so with strips from our wedding and from this one, our fridge is COVERED in photo booth pics! 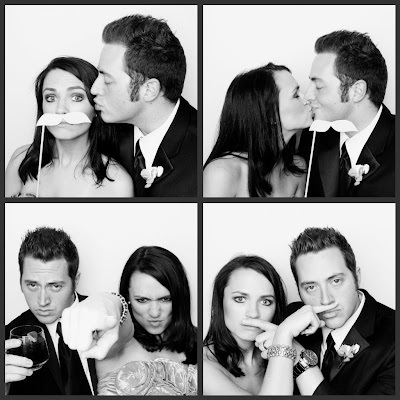 If you are getting married anytime soon....a photo booth is a must. 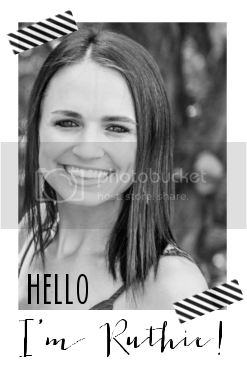 It is pretty much the only way you are going to get pictures of all of your guests. Oh and it is fun. Duh. 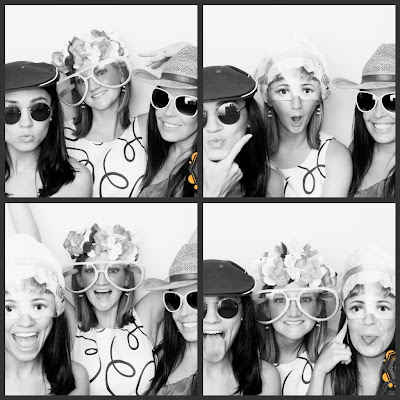 I LOVE photobooths at weddings! Especially when they have props!! I got married before this was all the rage, but it sure looks like a blast! A photobooth sounds so awesome! photobooths could seriously be the best things ever. These are so great! 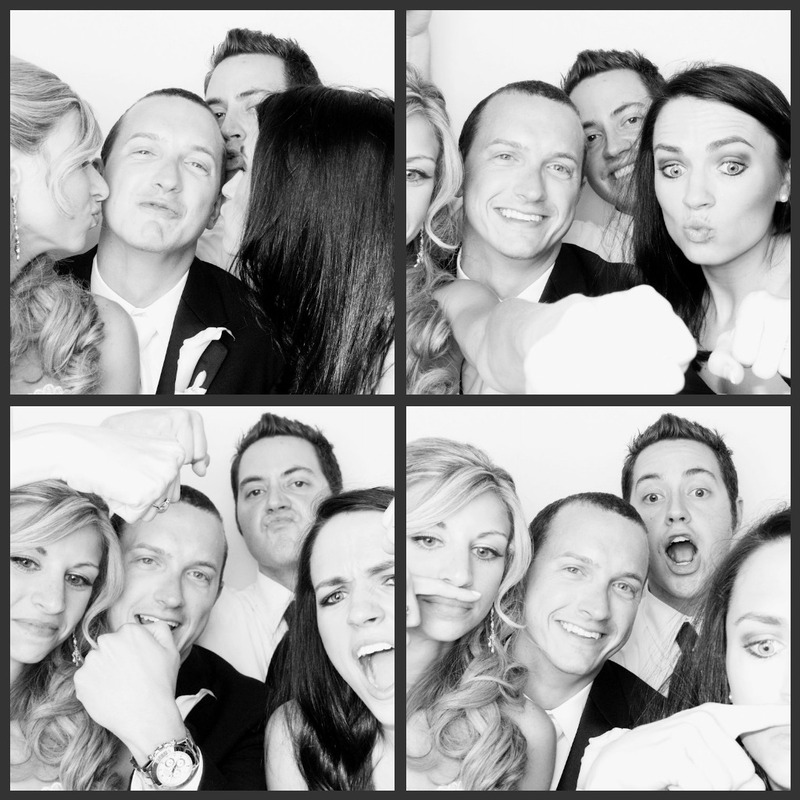 :) We definitely have our fair share of photo booth pictures too! oh, those are so fun and what a great idea! LOL love it! I want to do a photobooth for my little one's first birthday! Oh my gosh these are so much fun! I am loving your blog!! Good job! I love photo booths!!! I've been planning a fundraiser and I had been thinking something like this would be a perfect addition! Love it!! you are sooo cute!!! I love photobooths!! Love photo booths! looks like you had a ton of fun! i need to have one of those at my next event! I love the link up you suggested!!! I didn't have a chance to link up today but I will definitely check it out for next week!!! I love all of your pics!!! SO CUTE!!!! Bel articolo, che hai condiviso qui sulla cabina fotografica. Il tuo articolo è molto interessante e mi è davvero piaciuto leggerlo. Continua a condividere questi tipi di articoli qui.